Is Okra really useful for treating diabetes? 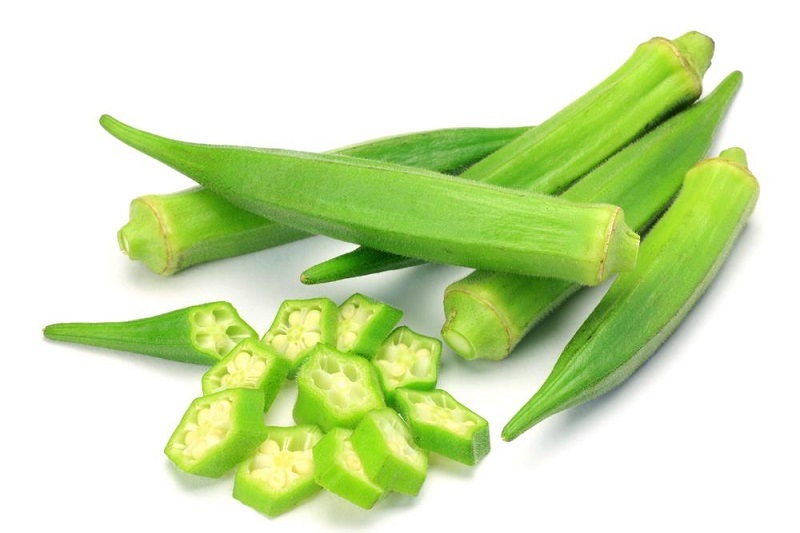 Okra which is commonly known as lady finger is actually the best remedy for diabetes. It is a vegetable with great nutritional value being loaded with antioxidants, fiber, minerals and vitamins make it an ideal option for diabetes. It will make you free from the pain of insulin every time. It is a natural way without any side effects as it controls the levels of blood sugar in the body. It is low in calories which means that it is be a great vegetable for your lunch or dinner menu. 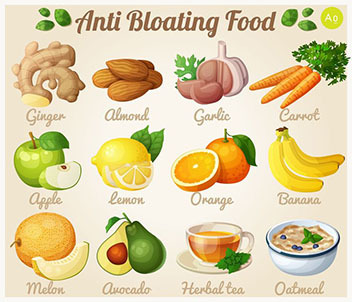 It is free from cholesterol that is why you will not find any sort of unwanted weight gain with it. You all must be wondering in what form we can use it for diabetes. The answer is the use of okra water. The okra pods must be rinsed and cut from both of its end. Cut the pods and in a glass full of water put the okra pods. Leave it for the whole night with glass covered with lid. Early next morning separate the water from the pods and drink it. Drinking this water on daily morning will help you to control the blood sugar levels. The okra water is the best way to controlling diabetes but it doesn’t mean that you cannot eat cooked okra. The cooked okra has additional nutritional value for everyone. How does Okra work for Diabetes? 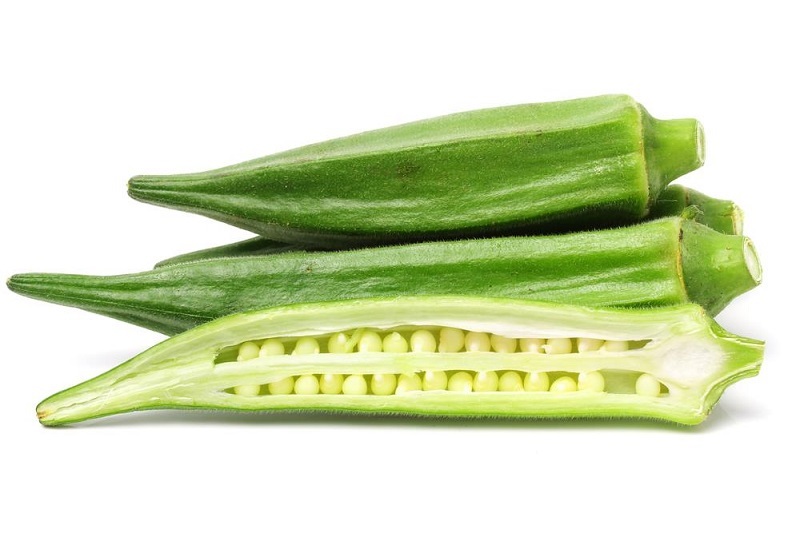 Okra is very magical in its way to treat the diabetic patients. The use of okra for diabetes aids to slow down the sugar uptake to the blood through the soluble fiber found in it. It is also because of the anti-diabetic properties of okra. 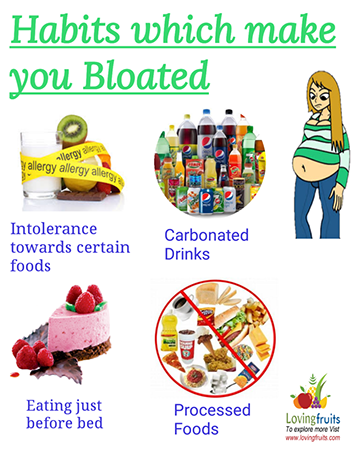 It is the end the sugar absorption from the intestines gets slowdown. The absorption of sugar gets slow down because of gel formed by the soluble fiber by its pod. Also the cholesterol levels remain in control with it. Being a diabetic patient it is advised to eat the foods low in GI value and luckily okra is one of them. It has Glycemic Index of 20 which is very low in number. Soluble fiber is very helpful for those suffering from diabetes because it aids digestion of carbohydrates in such a way that the entire digestion process gets slow down. Therefore the effect of carbohydrates on blood sugar levels also lowers down. Okra is stuffed with antioxidants like catechin, epicatechin, quercetin rutin and procyanidin which keeps from away from cancer and heart disease. So in order to remain secure from serious health problems one must use okra regularly. One of the most important benefits of okra is that is enhances the process of digestion due to high content of soluble fiber in it. So one is saved from the risk of heart diseases and also refines the blood sugar levels. Okra is a powerful vegetable in terms of the vitamins and minerals it contains like Vitamin A, C, B6 and K. The minerals like folate, magnesium, copper and potassium are also found in it in greater amounts. They flush out the toxins from the body thereby keeping you healthy and safe. If you have type-2 diabetes then there is every likelihood that you have a risk of getting into kidney problems. So in order to stay away from the kidney diseases you have control the level of your blood sugar which is easily possible by using okra.